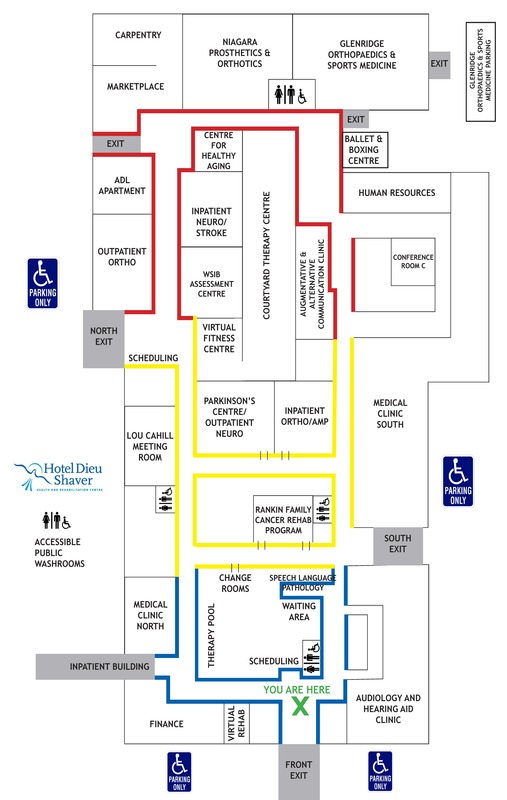 (St. Catharines, ON) Based on organization environmental data collected by the Ontario Hospital Association (OHA) last summer, Hotel Dieu Shaver Health and Rehabilitation Centre qualified as a Bronze hospital in the Green Hospital Scorecard. The inaugural year of the Green Hospital Scorecard marks the introduction of a new tool for hospitals to benchmark their environmental performance against their Ontario peers. “Hotel Dieu Shaver's participation with the Green Hospital Scorecard marks a great step in promoting environmental awareness within our hospital and community," explains Jane Rufrano, CEO of Hotel Dieu Shaver Health and Rehabilitation Centre. “The Green Hospital Scorecard gives the hospital a benchmark to improve our corporate commitment to reduce our environmental impact." Since the data was collected by the OHA, a steering committee of experts guided the creation of the Scorecard. The intention of participation in the Scorecard is to report with trending data how attention to environmental performance is making a difference in Ontario's hospitals. The Scorecard interprets ten different levels of data including Energy Use, Waste Generation, Water Use and Recycling Rate. “Leadership at Hotel Dieu Shaver is committed to improving green initiatives at the hospital," continues Rufrano. “By reducing environmental impacts and becoming more energy efficient, Hotel Dieu Shaver can generate savings that can be re-invested into hospital services." Hotel Dieu Shaver Health and Rehabilitation Centre provides comfort, care and hope to thousands of Niagara residents through rehabilitation, complex care and geriatric programs. As a Centre of Excellence, Hotel Dieu Shaver prides itself on ensuring patients are the number one priority.